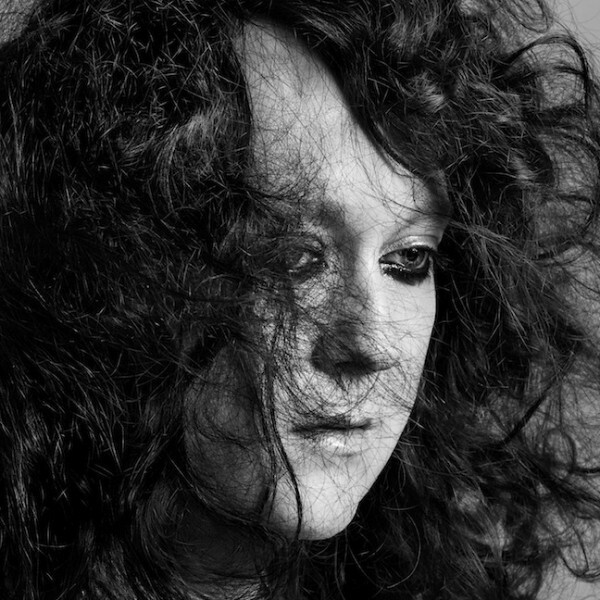 Antony and the Johnsons are currently streaming their new live album Cut the World via SoundCloud, which you can listen to below. The 12-track effort was recorded last September in Copenhagen, Denmark with the Danish National Chamber Orchestra, and include a brand new song, Cut The World. The album is also available for purchase via Secretly Canadian. And in case you missed it, watch the band’s new video for “Cut the World” here. 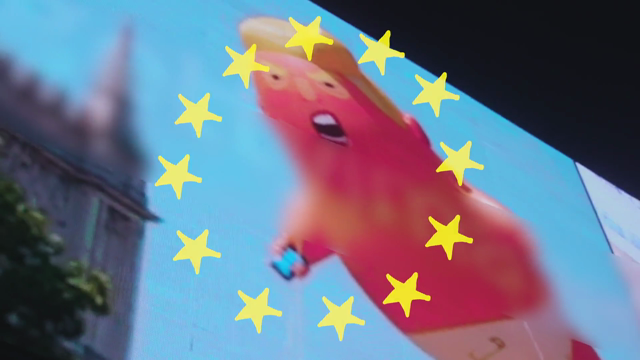 Kanye loves it.